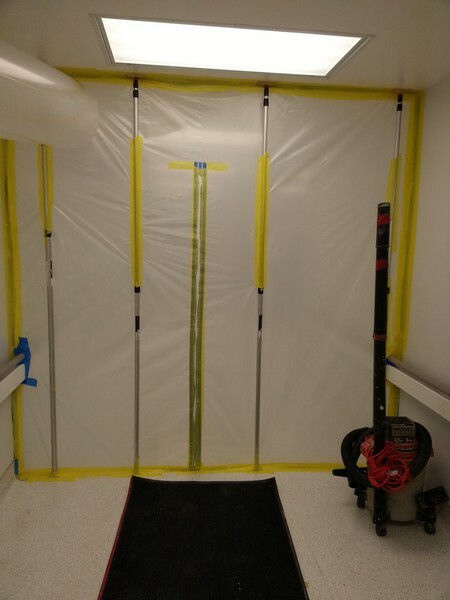 Projects - Infectious Control Of Medical Center | Quality Environmental Inc.
(General Contractor, Hospital Work) For this job we had to build multiple containments in the hospice surgery room. 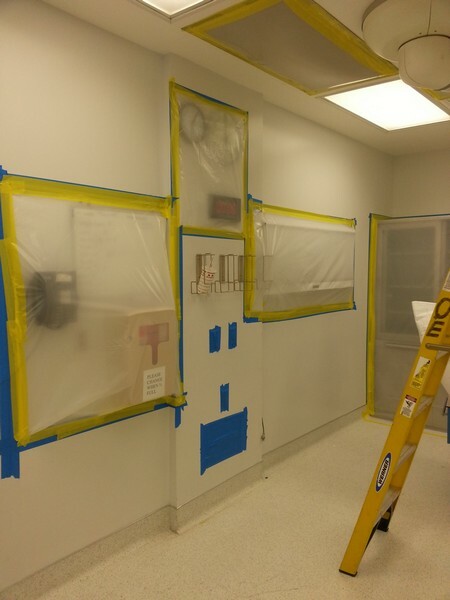 Our workers worked afterhours using the proper equipment needed for hospitals. 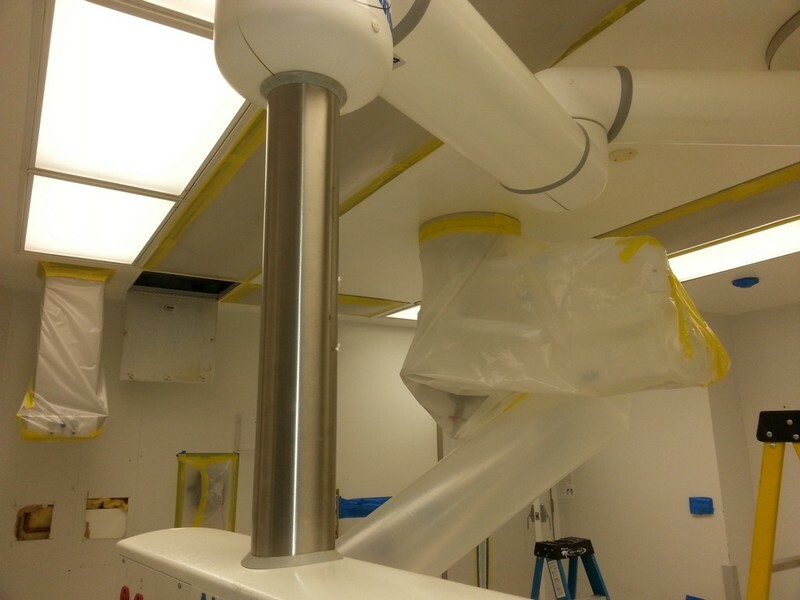 Furthermore, we accommodated (respectfully) the general contractor’s activities and minimized disruption to the patients throughout the work. We provided personnel with T.B tests and background checks needed to enter hospitals.